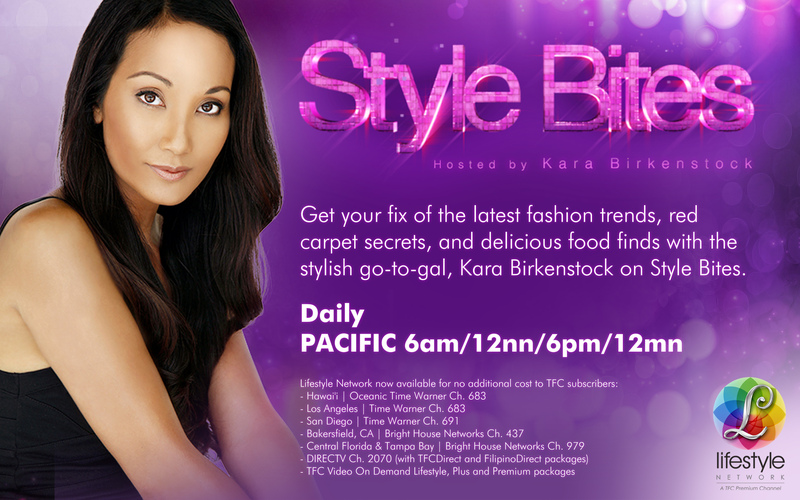 Attention all my tall and fashionable friends! Long Tall Sally, the premiere online retailer that caters to women over 5’8”, will host their Fall Pop-Up Shop at the Westin Long Beach this weekend! The two day pop-up event will feature all the latest from the LTS AW16 collection, Long Elegant Legs, footwear and more! 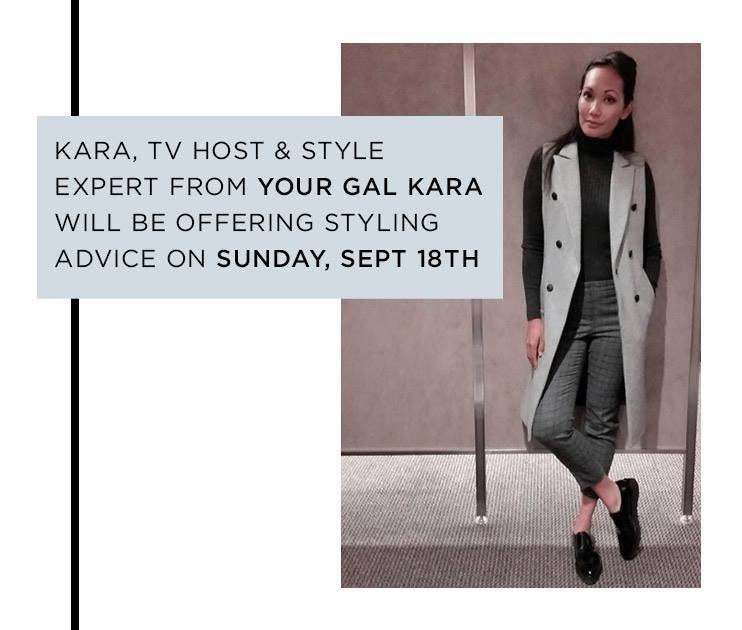 I’ll be there on Sunday 9/18 from 11a-1p to help put together some fierce Fall looks! From rich burgundy hues to chunky knits, I don’t know which trends I’m most excited about seeing! Can’t wait to see you all there!